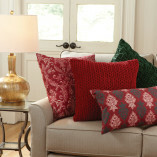 Add color and a touch of rich, plush elegance to your room with this velvet pillow. SKU: 8946-054G. 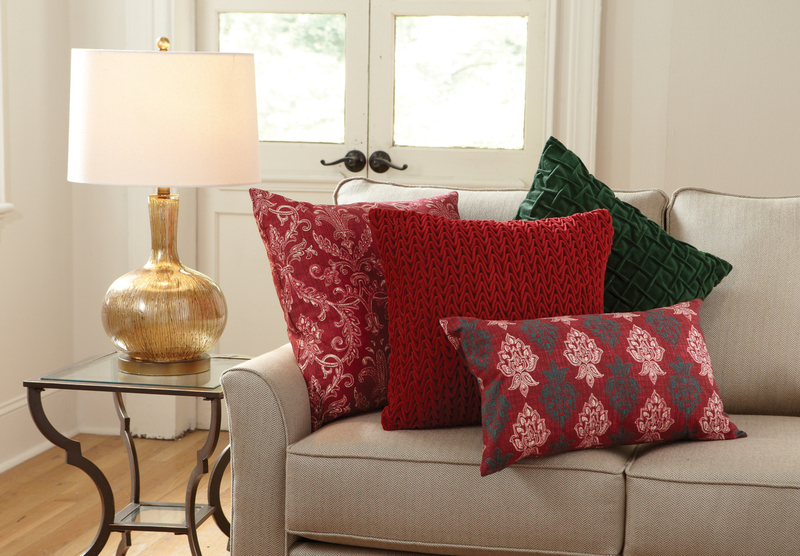 Category: Pillows & Throws. 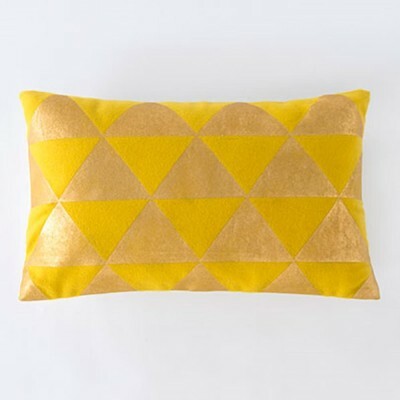 Add color and a touch of rich, plush elegance to your room with this velvet pillow. 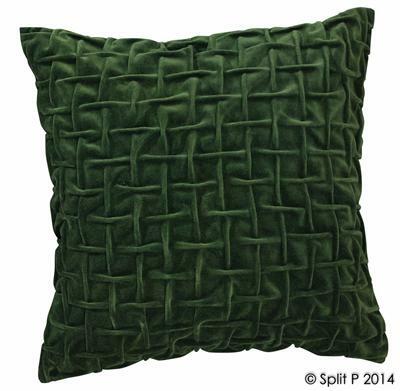 Luxuriously soft & rich in color, this green velvet pillow has a detailed basket weave design. 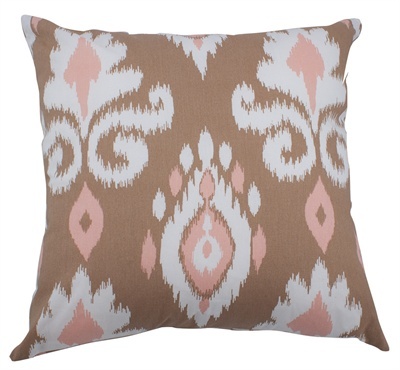 This pillow is a great accent for a sofa or chair and mixes well with decorative pillows for a coordinated designed style.